A mixed bag of music this week but you can see Malcom Middleton on Friday night or even Nightmares on Wax the same night! 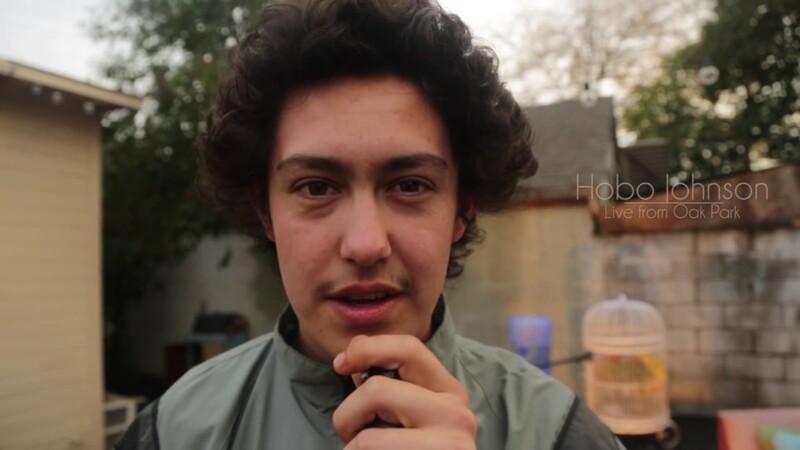 Hobo Johnson is in Vicar street tonight (Monday). The Tradfest runs all this week, until Sunday the 27th.